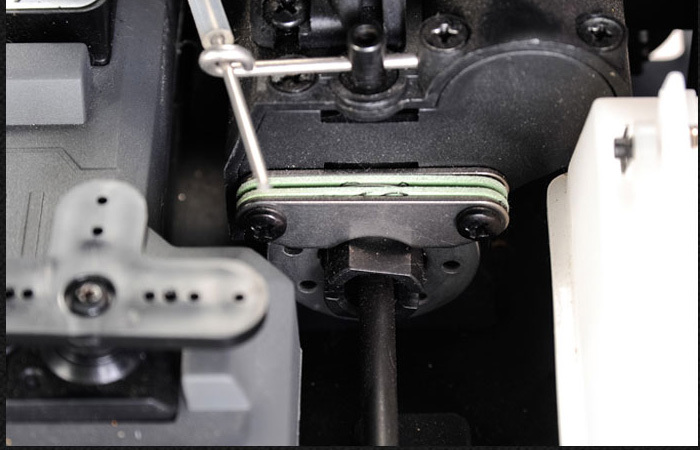 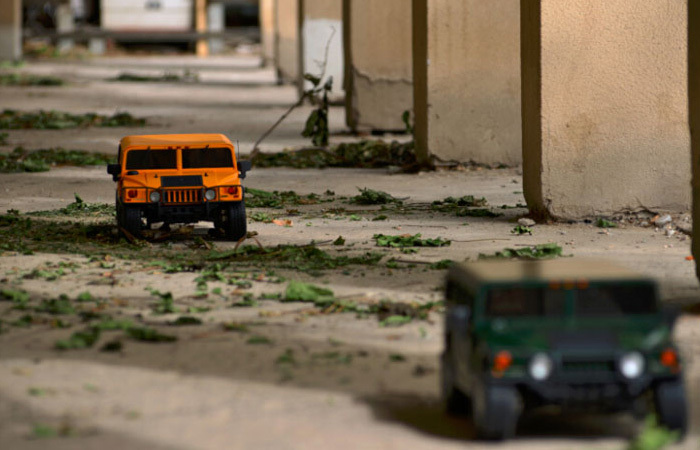 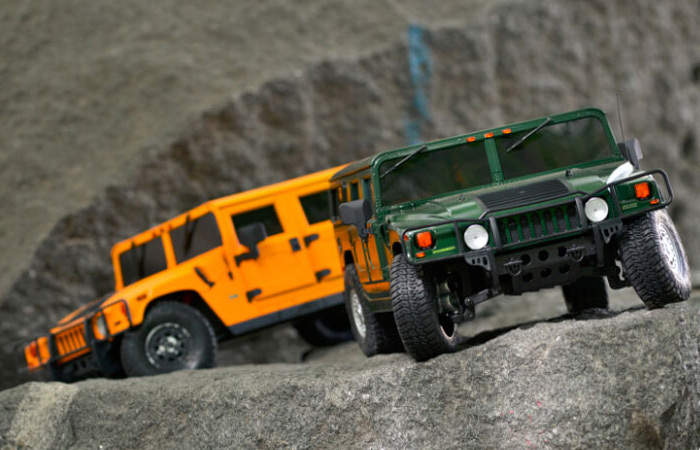 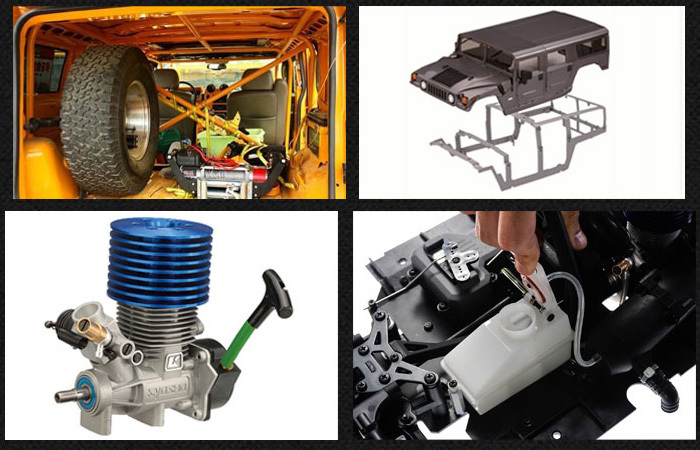 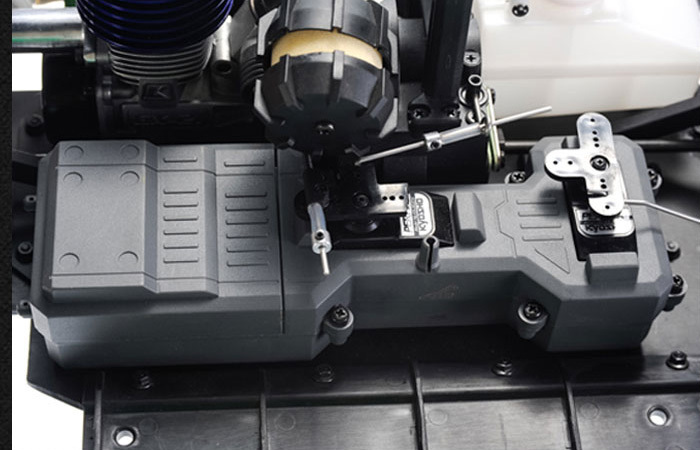 - The Hummer engine is powered by Kyosho’s mighty GX21 engine unit..
- Shaft drive 4WD for all-out driving over any terrain. 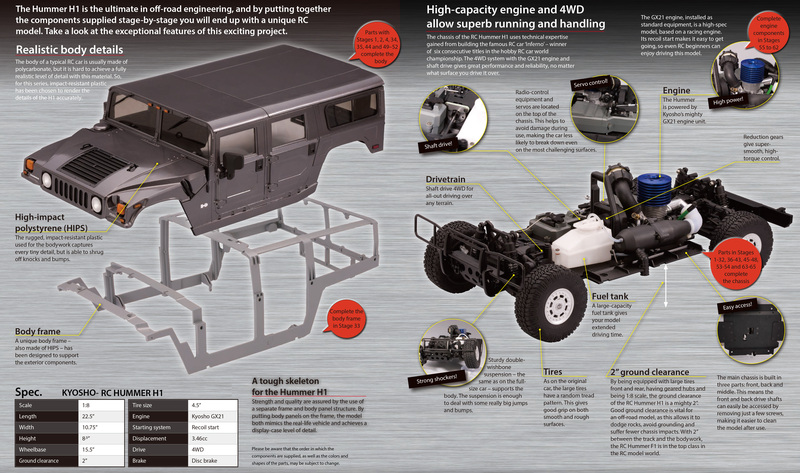 - A unique body frame – also made of HIPS – has been designed to support the exterior components. 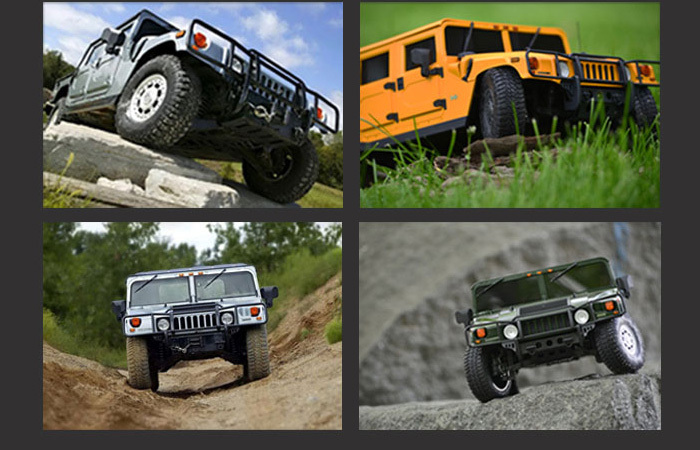 - Strength and quality are assured by the use of a separate frame and body panel structure. 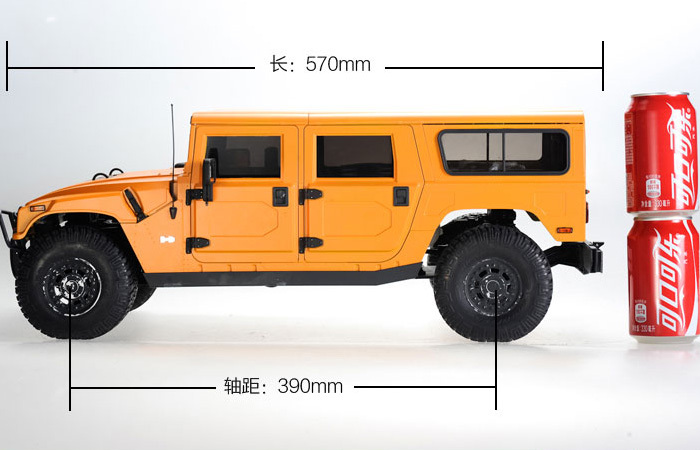 By putting body panels on the frame, the model both mimics the real-life vehicle and achieves a display-case level of detail. 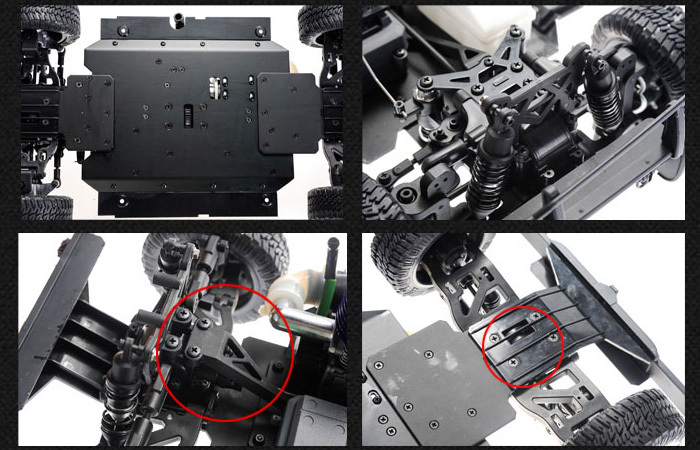 - This is a model kit, you need to assemble, debugging, do it yourself. 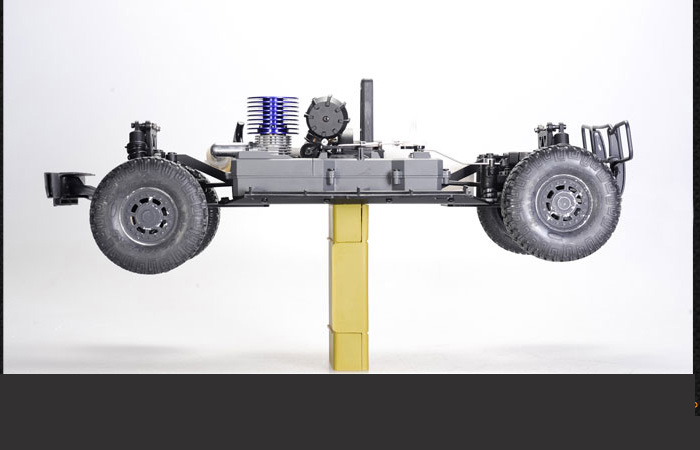 - To run you will also need 15% -26% methanol fuel. 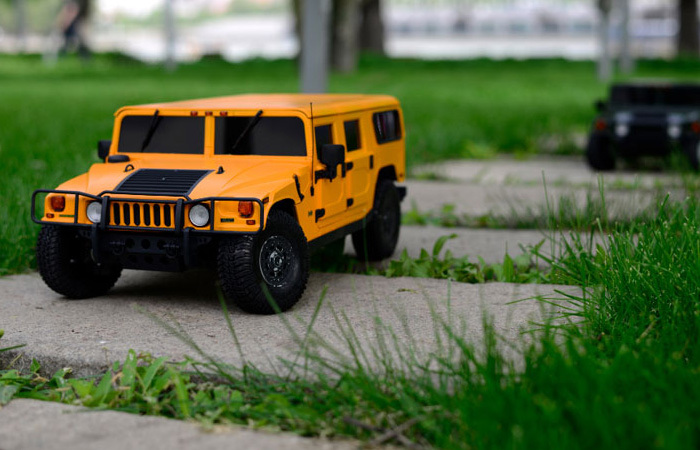 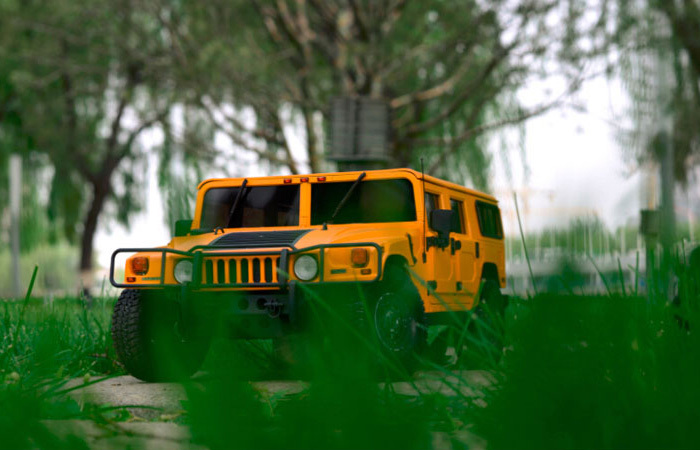 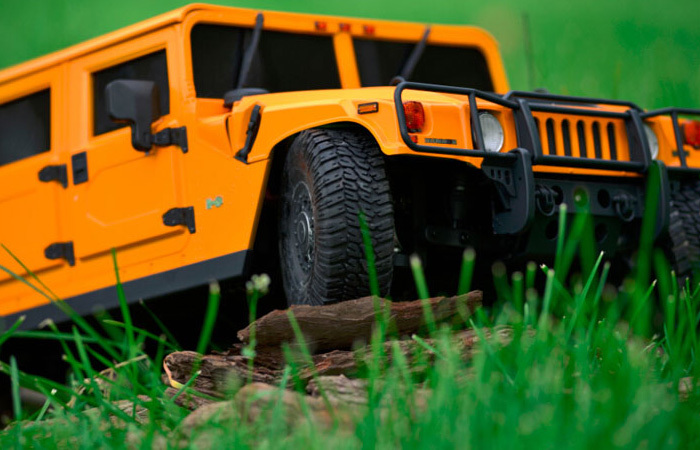 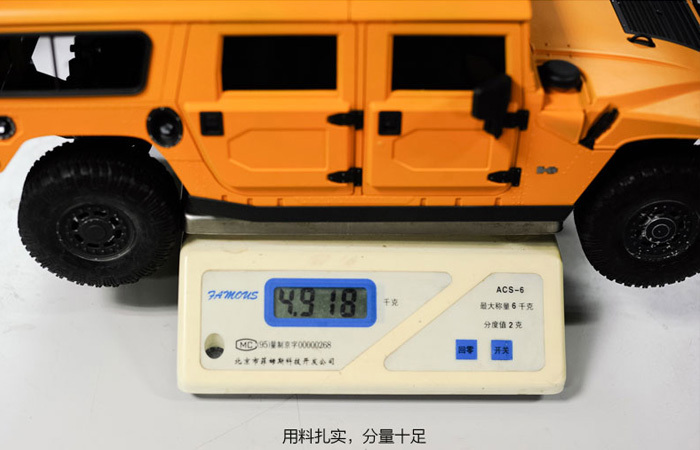 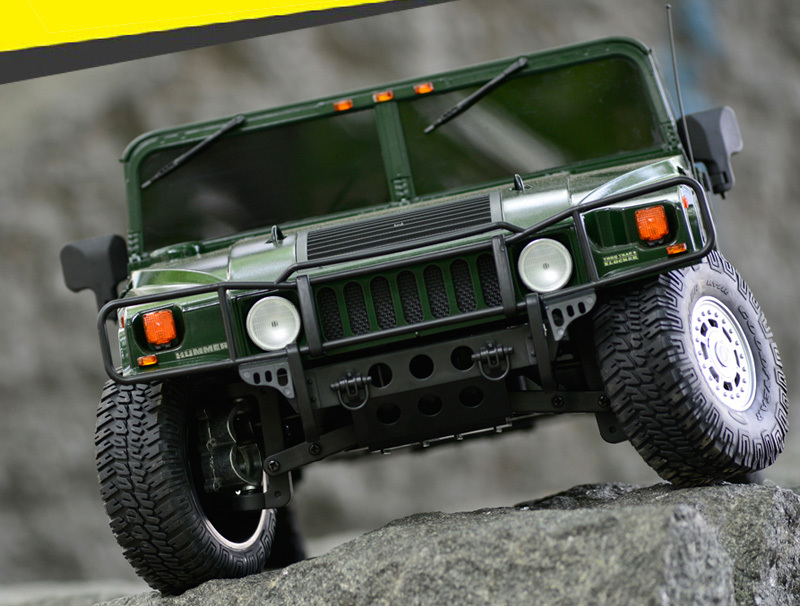 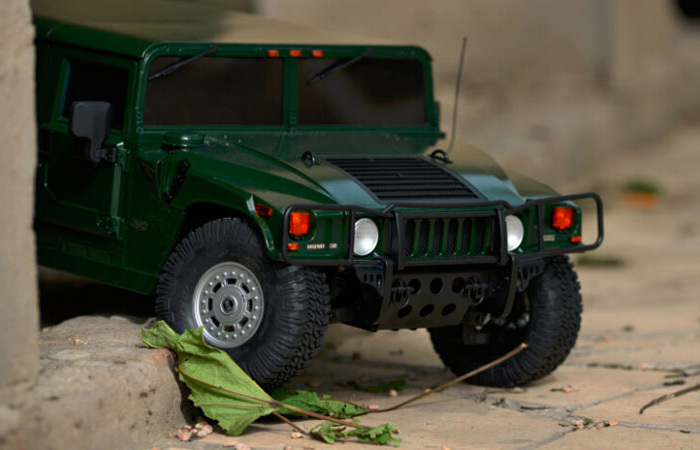 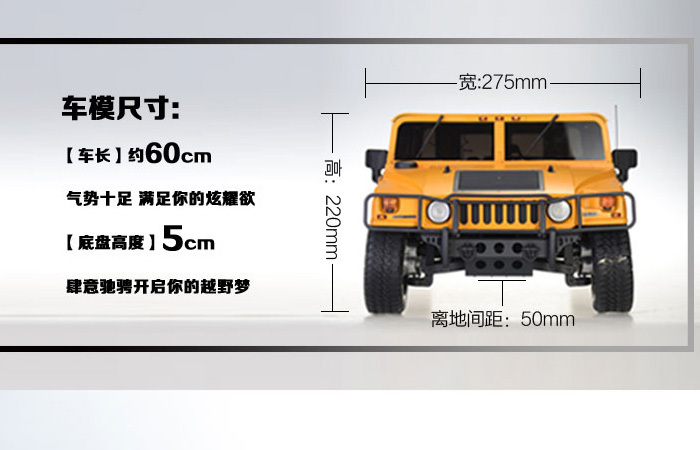 - Kyosho 1:8 Scale Gas Powered Hummer H1 Full Kit Build Videos And Articles, Click the blue text to view.